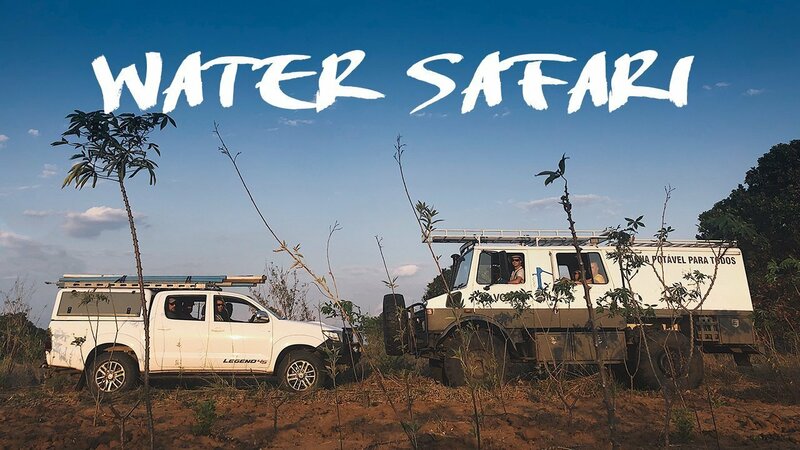 Team Hilux and Team Mog compete against time, terrain and each other to restore non-functioning wells and renew clean water access for thousands of people in rural Mozambique. Watch the highlights, stay tuned for the documentary. Our in-country team is currently working with Montepuez government officials to develop well mechanic, user-committee, and monitoring infrastructure. More to come.